Have you ever wanted to know more about the art displayed at NorthPark Center? On Jan. 23, a guided tour will take place to discuss the work of artist Francisco Moreno. 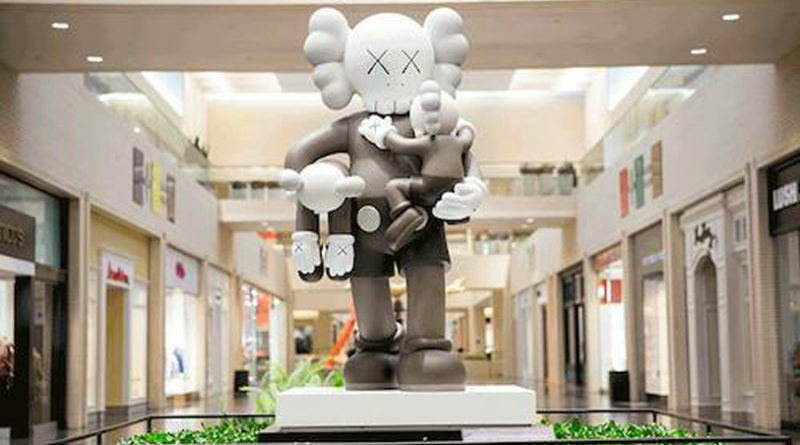 The event is part of The Dallas Art Fair and NorthPark Center’s 2019 winter + spring season partnership. Francisco Moreno was born in 1986 in Mexico City, Mexico and currently lives and works in Dallas. He graduated with a Masters of Fine Art from the Rhode Island School of Design with the prestigious Presidential Scholar award (2012). He has participated in the international Nancy A. Nasher and David J. Haemisegger Family SOLUNA International Music & Arts Festival (2015). Moreno has received several art awards including the Dallas Museum of Art’s Kimbrough Grant (2014) and Nasher Sculpture Center’s artist microgrant (2016). He has had solo exhibitions nationally and internationally. Moreno is represented by Erin Cluley Gallery in Dallas, Texas.